It's so lovely to use and reuse all of the favorite holiday treasures, both old and new! Because once we've created or used it, it carries the love and the heart and the hands of everyone who has loved it, touched it, or kept its memories in their own hearts! 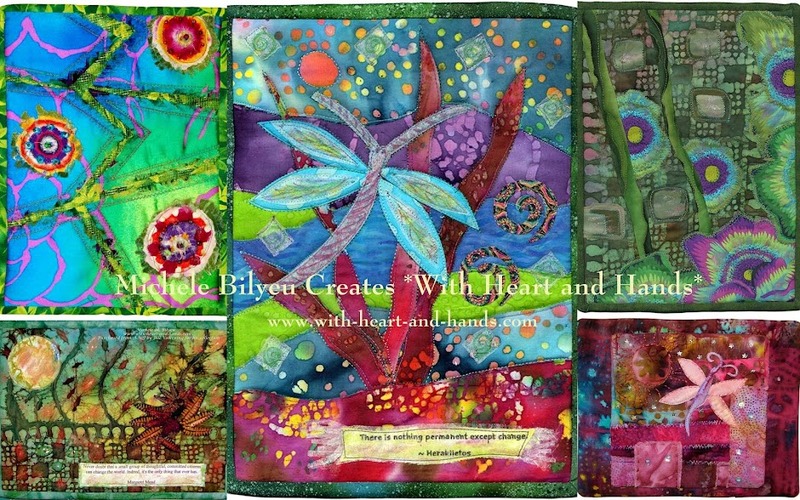 Old quilts are often given new lives and fresh beginnings. Shown here is my favorite Christmas Angel. She hangs in my sewing nook year round and is a reminder of the constancy of life and how no matter what happens to any of us or our things..life, love, and blessings go on! Here, a tattered and torn quilt loved for its lifetime has a new life as a little cloth and wire angel. Reminiscent of things we all made in the 90's with wire hangers, she never goes out of style and is always there for all of my reasons and seasons! Yesterday, Paulette blogged about a Santa being made from an old quilt and how much she loved that idea! 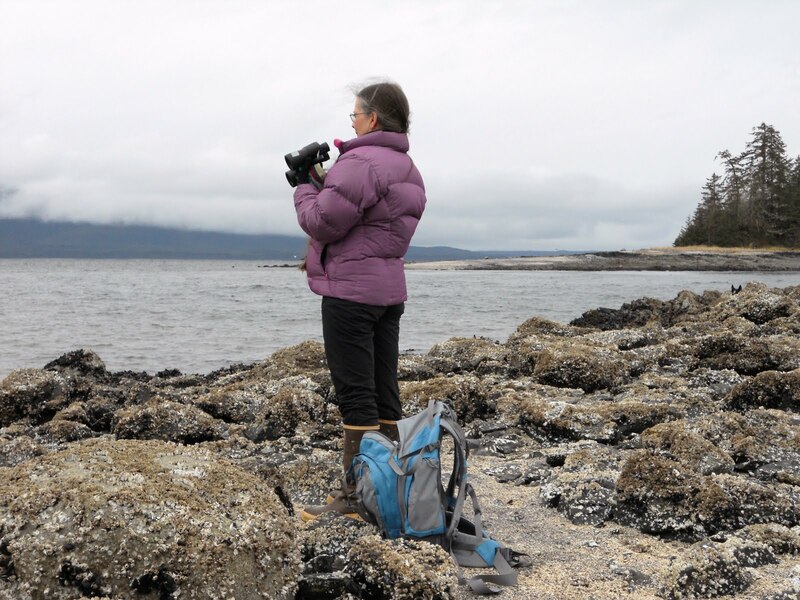 "What To Do With an Old and Tattered QUILT…? 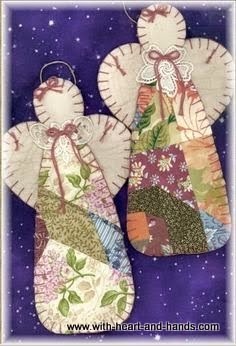 Well, I loved the idea that she'd found, too.But it also reminded me of my own quilted Christmas angel and that I really should share her again. And this is the season for all kinds of reasons, after all! 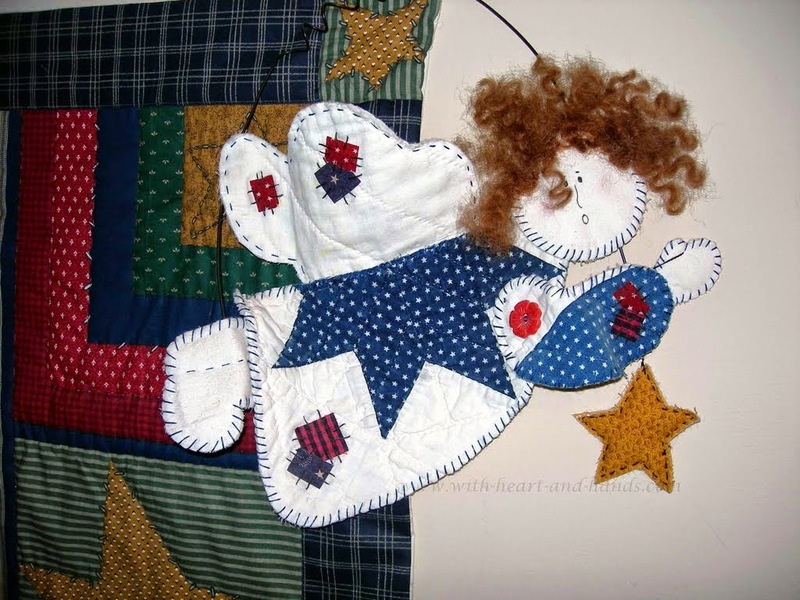 For years, my little quilted angel was my profile picture, now she is part of my inspiration of how we blend the things we love from the past with the things we love to create now and in the future. 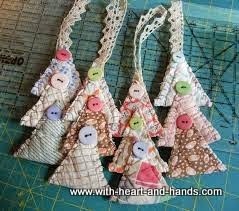 Here are a few other ideas, courtesy of free use google images for different kinds of Christmas ornaments. Now, I bet you wish you hadn't tossed or given away some of your old quilts, just as I do! Have you made anything from an old quilt? Leave a comment and if you like leave a link to a photo or a blog post! I'd love to hear your own stories of creations you've made or received or even just ideas of things that you've seen or heard about! 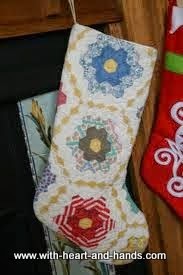 I love these decorations and ornaments from old quilts. I have 2 old quilts I use each Christmas, but can't bear to cut them up even though they are increasingly bad shape. 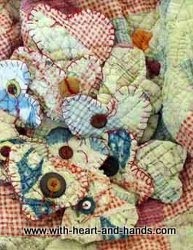 I used to hunt for old quilts and pieces of old quilts at flea markets--need to go on the hunt again! I haven't repurposed an old quilt. Yet. I have one that has been handed down in the family and it is just so worn and faded and threadbare. But I can't cut it. It came out to Colorado from Ohio on a wagon train shortly after the Civil War, about 1866 I think. I just can't cut it. One day, I'll find a cutter quilt but not this one. 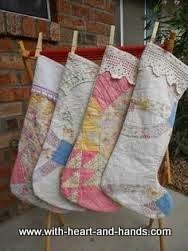 I love this post and the repurposing of old quilts. Whenever I go to a fair or antique store that has old tattered quilts for sale, I wonder what people would do with them. I think about repairing them and realize I don't have that patience or desire. 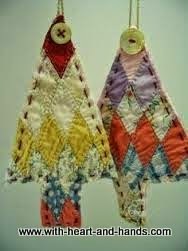 This is a wonderful idea for those old well-loved quilts. Your little angel and ornaments are so darling! 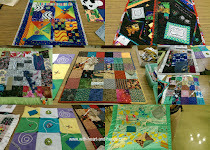 I can't yet bear to cut up any old quilts. I had one my mom got at an estate sale years ago and was pretty old, but never could cut it up though that was my plan. I finally sold it at my moving sale a few months ago. Let someone else have that dilemma! 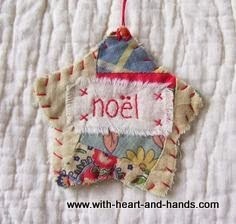 If I ever find any pieces of old quilts, I want to make little stuffed animals or ornaments. Will save your pictures for future inspiration! I have an old thread-bare quilt that my mom also found at a sale, and I still use it, even though pieces are coming apart, etc. Probably never will be able to cut one up, but hope someday I find some pieces that someone else found the courage to snip apart!